Walking through Jule Collins Smith Museum of Fine Art, Auburn University, you may see a contemporary sculpture made of knock-off Louboutin shoes opposite a landscape by Pierre-Auguste Renoir, a still-life composition made of delicate and perilously placed glass, or an Andy Warhol photograph of John Oates wearing an Auburn T-shirt. What connects these seemingly disjointed pieces is how they fit together in the story of art. Each artist and movement represents a different chapter in a long history of expression. With a goal of collecting works from the same historic era as the traveling exhibition Rembrandt, Rubens, Gainsborough, and the Golden Age of Painting in Europe, curators at Jule Collins Smith Museum of Fine Art, Auburn University are proposing Old Master works on paper this fall as a part of the annual 1072 Society Exhibition on view Nov. 8, 2014 through Jan. 25, 2015. The selection of 10 works of art is courtesy of various galleries. With support of 1072 Society donors, some or all of these pieces may enter the permanent collection to expand holdings in this under represented area. Cindy Cox, membership officer, said there is a demonstrated annual increase in alumni and community participation in the 1072 Society since it began in 2008. The gift amount beginning at $1,072 is a tribute to the amount paid in 1948 for Auburn’s first major art acquisition, 36 modernist paintings from the Advancing American Art U.S. State Department exhibition. To date, the efforts of campus and community through the 1072 Society have resulted in the purchase of 18 works of art. Many of these acquisitions are currently on extended view alongside other popular works in the museum’s Chi Omega-Hargis Gallery, including Downtown Goddess, by Willie Cole and Curvae in Curvae by Beverly Pepper, both secured with funds from the 1072 Society Class of 2014. Permanent collection exhibitions complement traveling exhibitions, and Auburn students and community docents use different works for public programs and tours for more than 30,000 visitors annually. Items from the permanent collection are also loaned to other institutions. Yasuo Kuniyoshi’s Circus Girl Restingfrom the Advancing American Art collection will be a part of a major retrospective on the artist during spring and summer of 2015 at the Smithsonian American Art Museum in Washington, D.C.
That initial collecting strategy when the 1072 Society began was to bring in as many different artistic voices as possible, but as the organization grows, curators seek to enhance existing collections or to develop a new strength, like these prints and drawings from the 17th and 18th centuries. A public reception is planned for Thursday, Nov. 13 at 5 p.m., when guests may discuss this year’s offerings with museum staff and find out more information about charitable, tax-deductible gifts made through the Auburn University Foundation in support of Jule Collins Smith Museum of Fine Art. Donors, alumni, and friends can make a philanthropic gift in support of the museum’s collection building efforts, like the 1072 Society, by contacting Cindy Cox, membership officer, at 334-844-3005, or by visiting jcsm.auburn.edu/support. 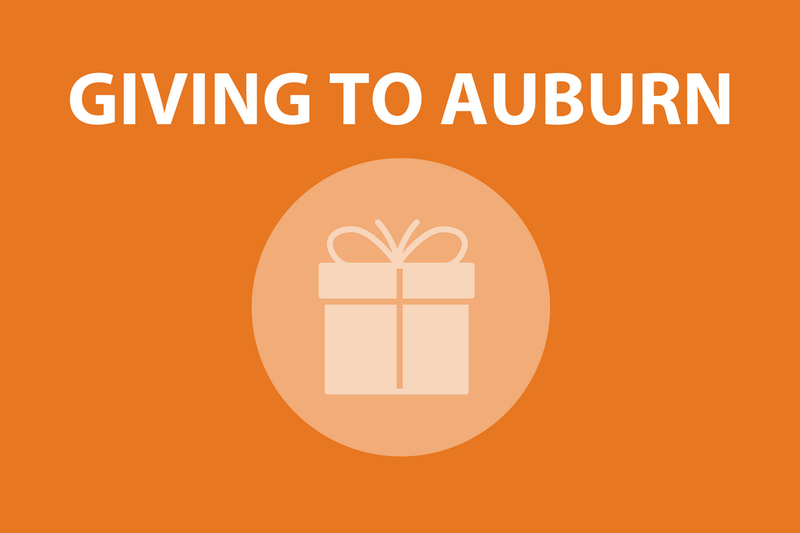 To learn more about the various means of donating to Auburn University, visit https://develop.auburn.edu/how/. Jule Collins Smith Museum of Fine Art, Auburn University is accredited by the American Alliance of Museums, a distinction held by less than six-percent of the nation’s museums. For additional information about the museum’s upcoming exhibitions and programs, visit jcsm.auburn.edu or call 334-844-1484.